Discover how Philips can help to increase efficiency, consistency and accuracy in cancer treatment. Our commitment to provide integrated solutions in radiation oncology includes a suite of new and updated solutions designed to help put more control in the hands of the clinician, with the intent to improve workflow, procedure accuracy and ultimately patient outcomes. 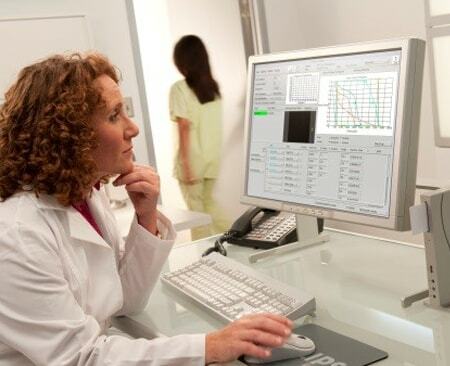 You can learn more about our dedicated solutions in radiation oncology by scheduling a demo at the Philips booth #7039 during the exhibition hours. 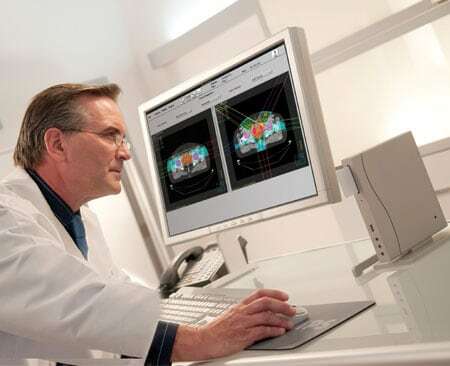 Pinnacle³ Proton Planning is designed to simplify treatment planning for proton therapy by integrating it within the conventional external beam treatment planning process. 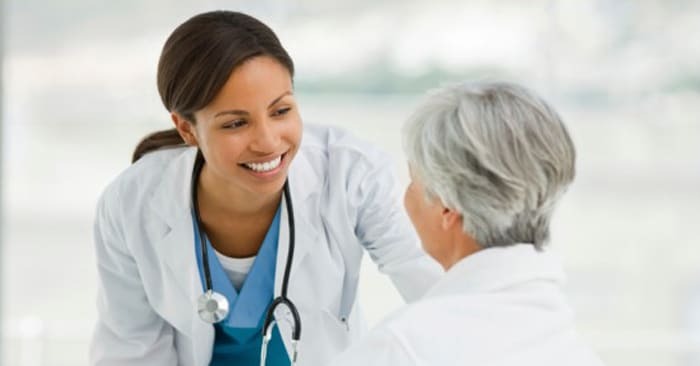 Ingenia MR-RT is designed to pave the way for clinical excellence by providing a comprehensive solution to integrate MR imaging in your treatment planning workflows. Monday, September 26, 2016 | 12:30 p.m. - 1:30 p.m.
• discuss current challenges in informed therapy guidance. The Industry Expert Theater is located in Plenary room 261 outside of the exhibit hall, level 2 of the convention center. Stop by our booth for a demo!